Roscommon manager Anthony Cunningham. ©INPHO/Tommy Dickson. 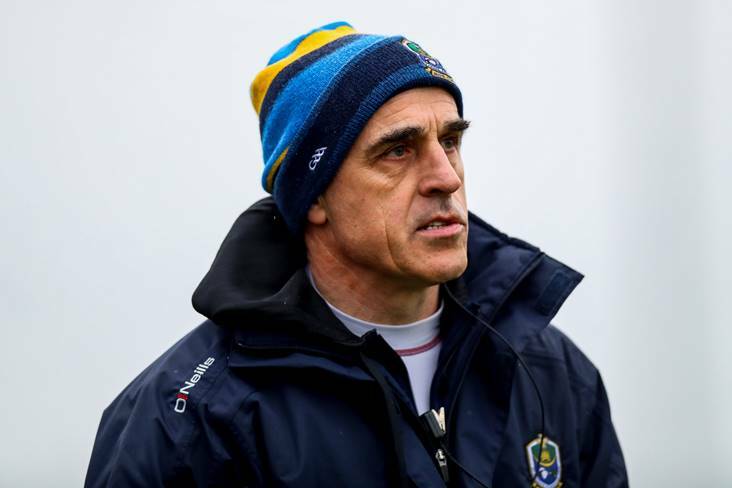 Roscommon manager Anthony Cunningham has stressed that they must look after their own performance and let other results take care of themselves in next weekend’s last round of NFL fixtures. The Rossies need to beat Kerry at home, and hope that Mayo do them a favour against Monaghan, if they are to retain their top flight status. Cunningham stressed to the Roscommon Herald that there was no point in worrying about other results and that they must produce a performance to have any chance of survival. “Irrespective of what anyone else does, we want a huge performance,” stated Cunningham. “We want to get back to the levels we saw for 50 minutes against Dublin, what we saw in the Tyrone match and the Monaghan match. “Guys know that they can get to that level, but the big question is can we produce that, in the Hyde, when it matters most. That’s a question of leadership and guys having the will to go and prove that.